WILMINGTON — Child passenger safety has dramatically evolved over the past decade; however, motor vehicle crashes continue to be the leading cause of death for children 4 years and older. 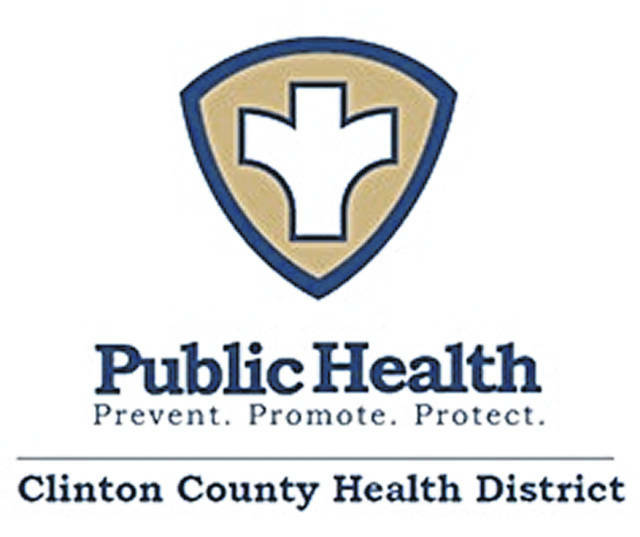 The Clinton County Health District located at 111 S. Nelson Ave. is a part of Ohio Buckles Buckeyes (OBB). There are three Certified Safety Seat Technicians on staff that can check your safety seat to make sure it is installed correctly, not involved in a recall, and answer questions pertaining to child safety seats. In addition, a fifth evidence-based recommendation is for all children younger than 13 years of age ride in the rear seats of vehicles. It is important to note that every transition is associated with some decrease in protection; therefore, parents should be encouraged to delay these transitions for as long as possible. The American Academy of Pediatrics urges all pediatricians to know and promote these recommendations as part of child passenger safety anticipatory guidance at every health supervision visit. Nearly a quarter of all U.S. states have laws that require the use of rear-facing safety seat for children under 2 years of age. OBB does provide child safety seats to children without a seat if they meet the set guidelines.